The Best Lemon Cheesecake Ever By Jolina from The Unlikely Baker - Exquisitely light and lemony. Perfectly sweet and tangy. Coconut cookie crust. Lemony whipped cream. 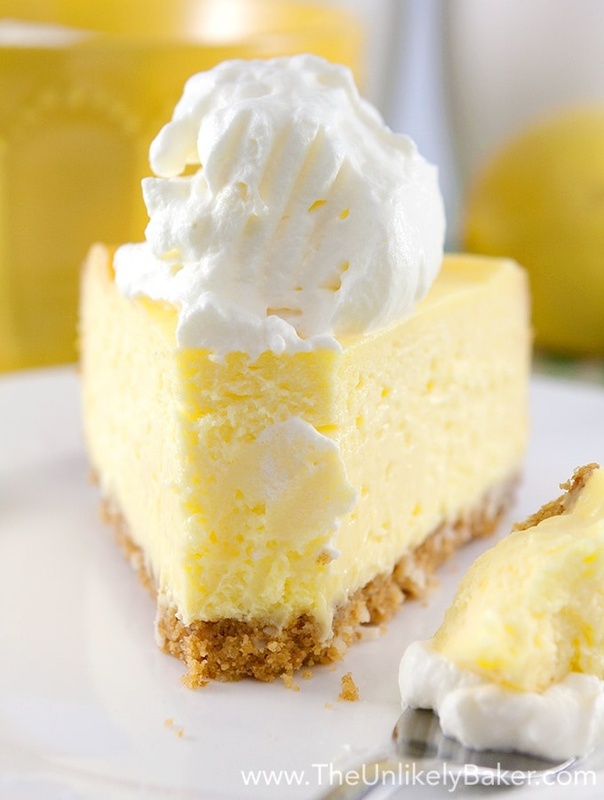 This is the best lemon cheesecake ever.